There is a long rivalry between Milan and Juventus, a rivalry that has been exacerbated by events of recent years. Despite the fact that many Milanisti feel Juventus are being punished by having Allegri as their coach, they continue to steamroll through the league and head toward yet another Scudetto. Whereas Milan, after showing signs of improvement, are in ritiro this week, that bizarre punishment/team-building practice that statistically rarely works. Milan have the most success in Europe, Juve have the most success in Italy. But whether you are a Juve fan or a Milan fan, I have an unusual take on how this game should be played. Both teams should band together against our common enemy, Inter. Meaning that both teams should play for Milan to win, as that is the result which will most harm Inter. Milan hate Inter because they are Inter. Also because they are our city rivals. And they smell. And really for so many reasons. Juventus also hate Inter, their long rivalry is a matchup known as the Derby d’Italia. But after Calciopoli, Juve fans hate Inter even more, as well they should. We all do, but no one more than Juve. Therefore, Inter are our common enemy, and if we are smart, we will always work together to insure Inter’s demise, one game at a time. Juventus have a six point lead at the top of the table, ten points ahead of third place. And with Napoli’s Higuain banned for four matches, they have some room for error. But Milan are six points behind Inter, so every point we can get toward overtaking them helps us help themselves fall further down the table. Remember that at Christmas time, they were top of the table. 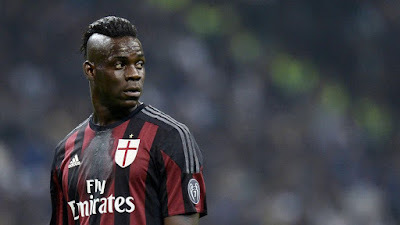 So while their self destruct plan is going very well, it wouldn’t hurt to have their rivals overtake them on the table to complete their destruction, which is why Milan need a win on Saturday. Both teams have injury concerns. Allegri is missing Caceres and Chiellini to injury. There are still questions as to the fitness of Bonucci, and Dybala as of this writing, too. But we all know that if they are breathing, Allegri will field them, even if they get reinjured (like Chiellini just did,) so expect those three to be “available.” Khedira was given a two match ban, but Juve have appealed it to have it reduced, so he may or may not be available. For their classic Allegri 1-0 win over Empoli, he lined up Buffon; Chiellini, Barzagli, Rugani; Marchisio, Pogba, Lichtsteiner, Evra, Pereyra; Morata, and Mandzukic. Whom he lines up for our match will likely depend on whomever is most likely to be reinjured, if my experience tells me anything. In addition to babysitting the boys at a week long ritiro slumber party this week that I’m sure involved lots of popcorn, movies, mani-pedis, makeovers, and late night ghost stories, Mihajlovic has a massive headache of his own: Montolivo is injured and Bertolacci is suspended. While most fans likely cheered upon learning this, it is not a great way to face a team with such a great opposing midfield. In addition to the fact that the team is so used to playing with one or both of them, their substitutes (cough)Poli(cough) have been on the bench for a reason and are simply not likely to be as effective. It’s really one of the worst areas we could be missing players in for a game like this, even if most of us have dreamed they would go missing. 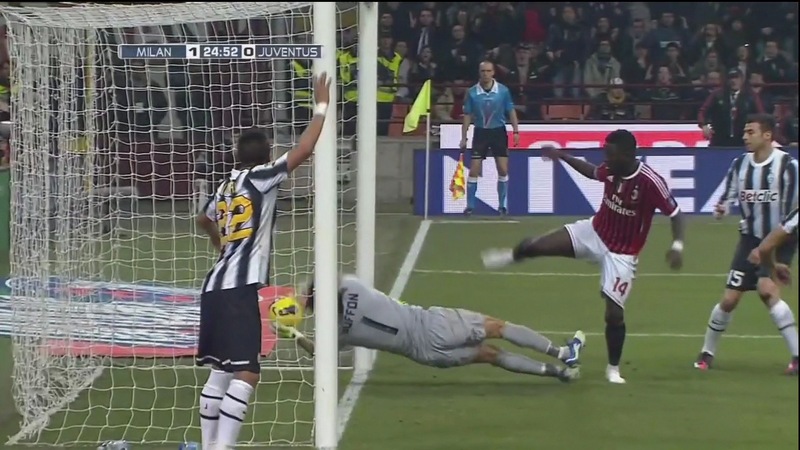 Also, we are still missing Niang, of course. But Alex and Honda are likely, and there is a chance that Kucka could return. With both teams facing injury problems and only seven games left of this season, I say it’s time to band together and make Serie A great again. That means that in addition to needing a miracle for Frosinone to defeat Inter earlier that day, both Juve and Milan should work together toward getting Milan three points. United we stand, divided we fall. We all know what happens when Inter get too close to winning… they cheat and steal. If 2006 taught us nothing else, it’s that teams like Juve and Milan need to take a stand and never let them get close to winning again. 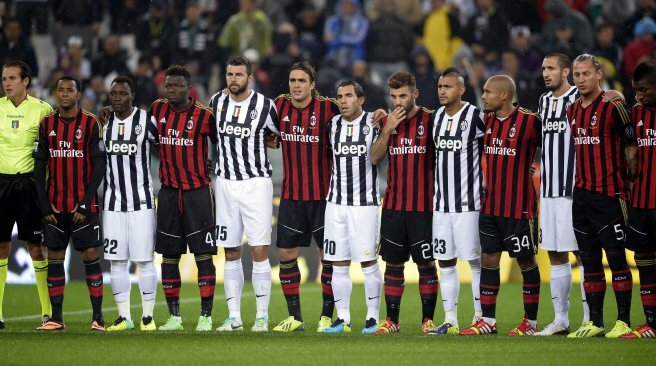 For the good of Serie A and football in general, let’s stand together against our common enemy.